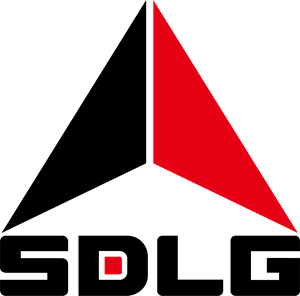 Technology is breaking boundaries in numerous industries, disrupting traditional processes and impacting productivity in a positive way. 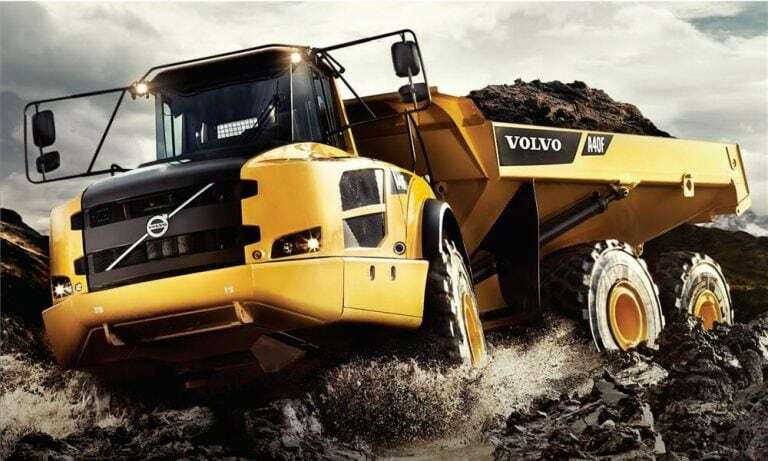 The construction industry is no exception – hard hats and high-vis are no longer the must haves onsite, replaced with wearable technology, drones and blueprints in the cloud. 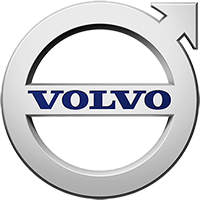 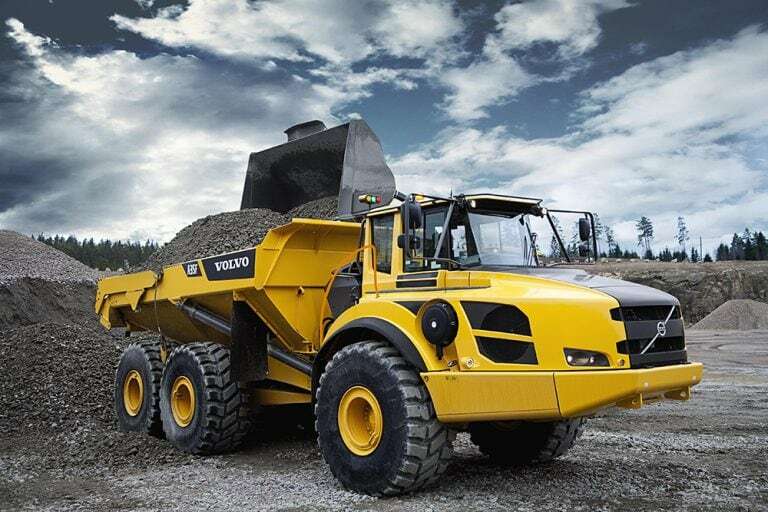 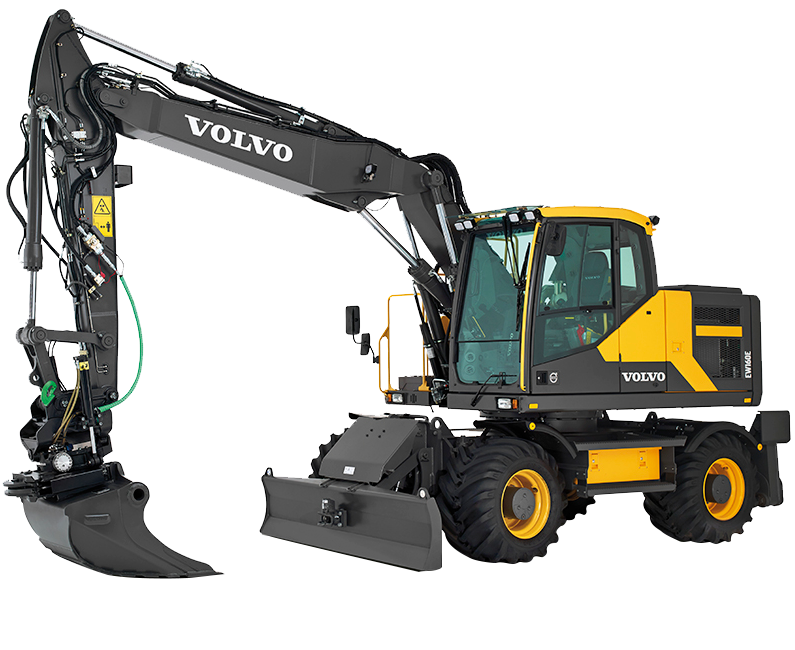 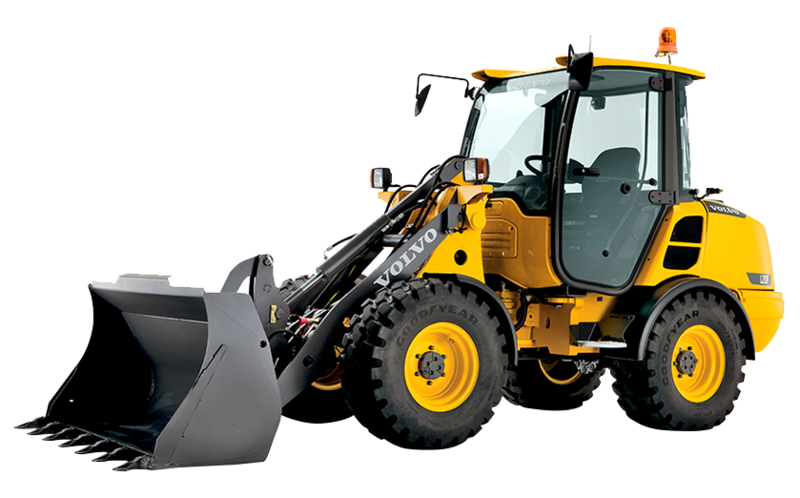 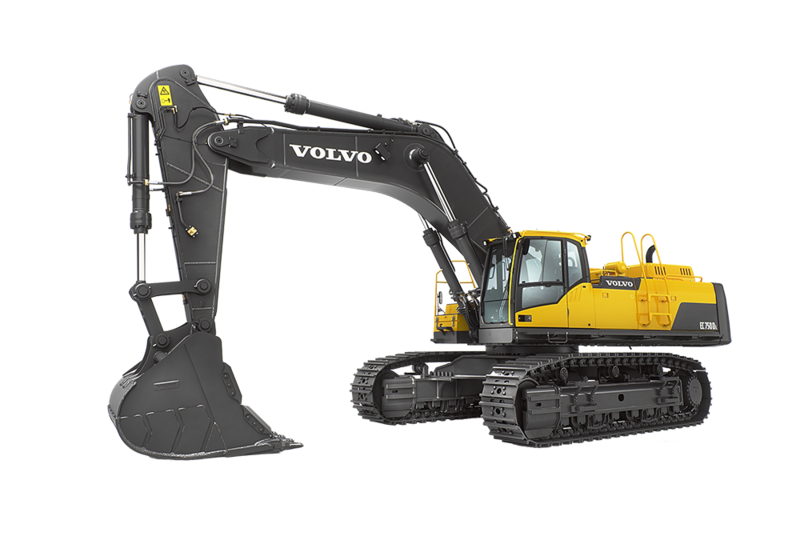 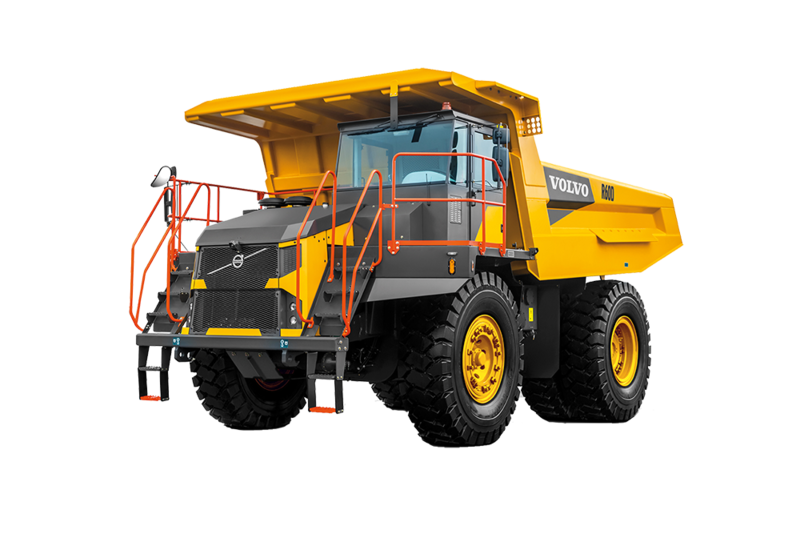 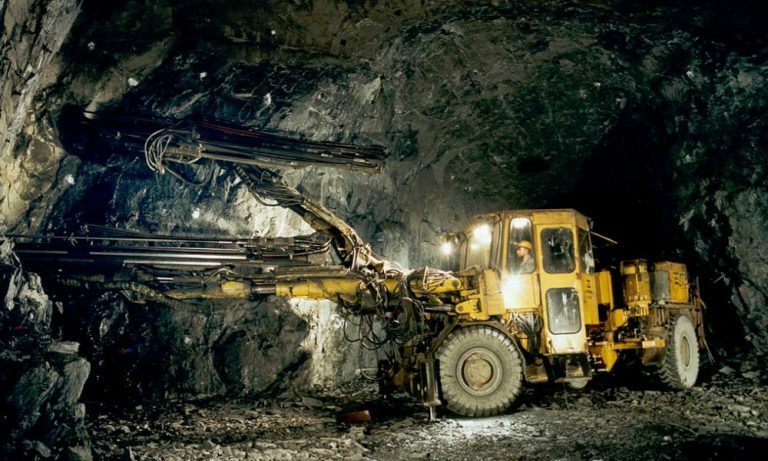 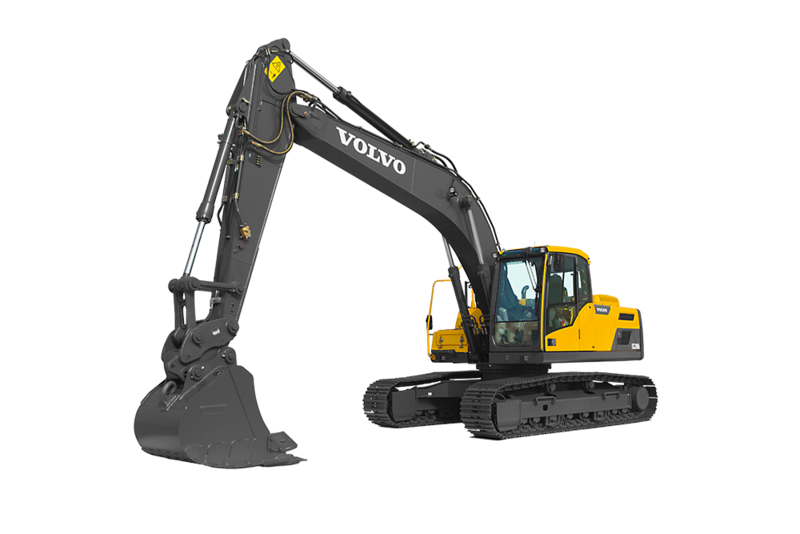 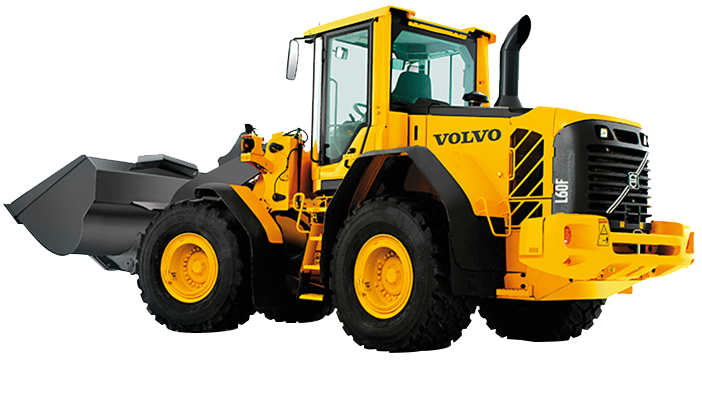 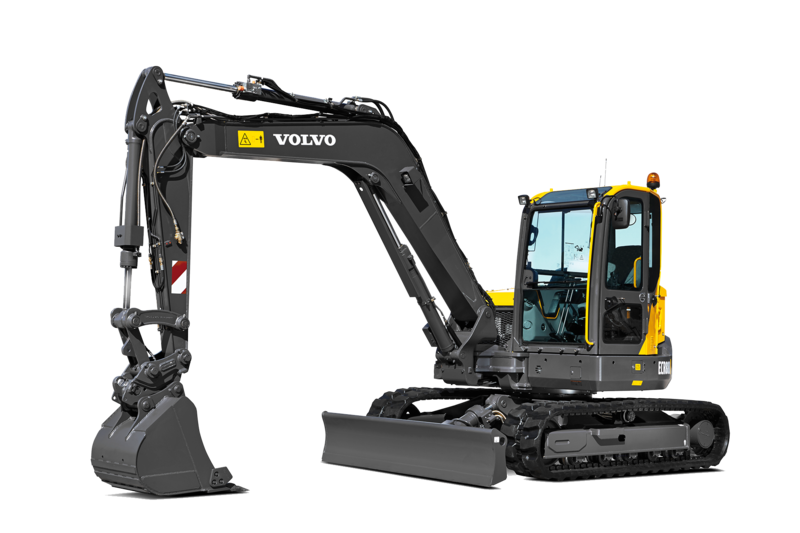 As well as being at the forefront of 21st century passenger car concept and design, Volvo is also engineering a range of heavy haulage vehicles and equipment which is set to change the way we think about the traditional construction site. 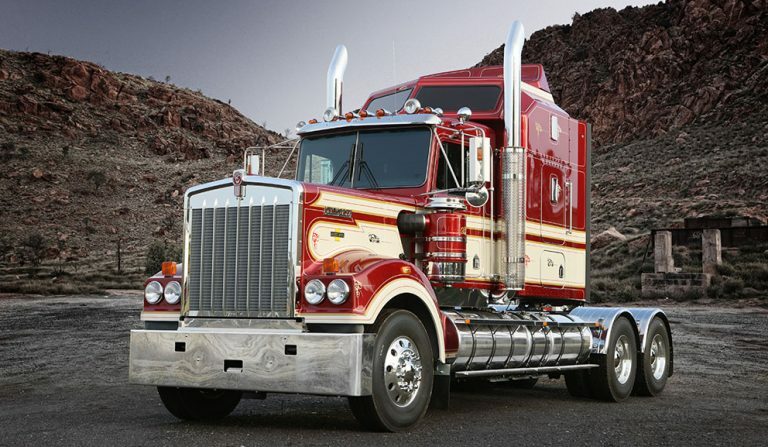 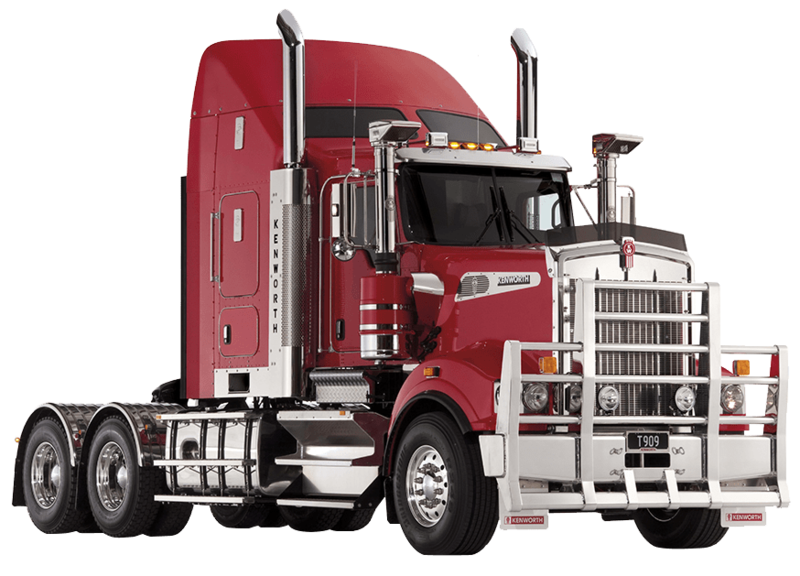 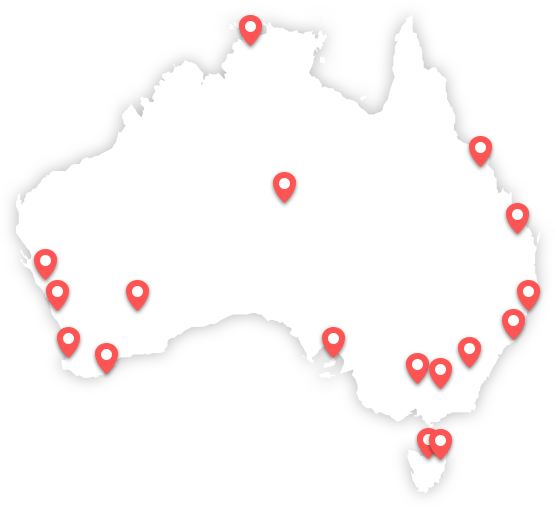 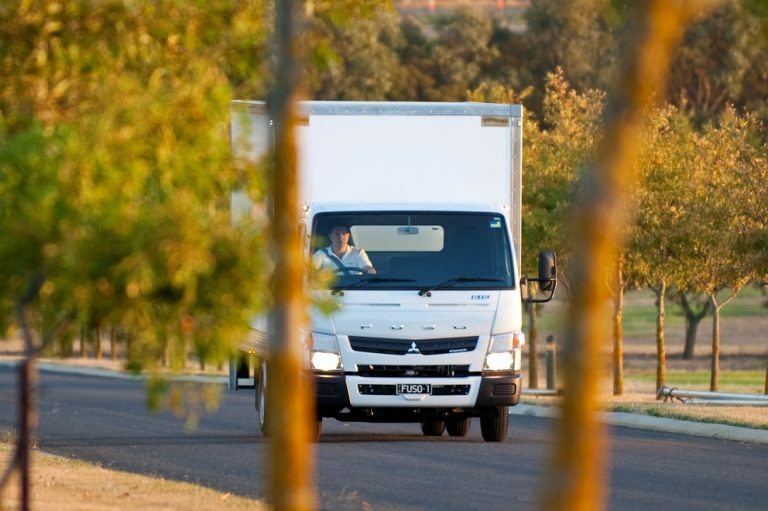 Tasmanian freight firm Streeflands has been delivering newspapers, bread, juice, and everything required for a great breakfast since 1986 with Fuso trucks.